Truedialer is an app made by the people who created Truecaller. Truedialer lets you enter a number and find out whom it belongs to. 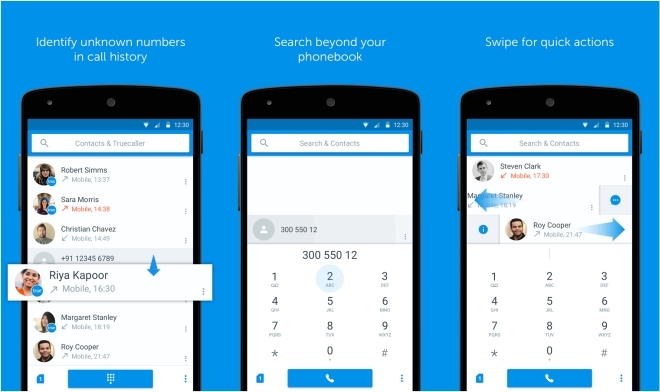 It can also replace unnamed numbers in your call log with proper names and photos from the Truecaller database. In the latest update, the app gets a redesigned interface, with a new dark theme as well. Fusion 360 app lets you view, mark up, comment, and collaborate on your Fusion 360 CAD models from anywhere on your Android device. You can’t actually design anything on the app itself, for which you will need the desktop software but as a free, read-only app it’s functional enough. The app supports more than 100 file formats including DWG, SLFPRT, IPT, IAM, CATPART,IGES, STEP, STL, making it easy to share designs with your team, clients, partners, and friends. 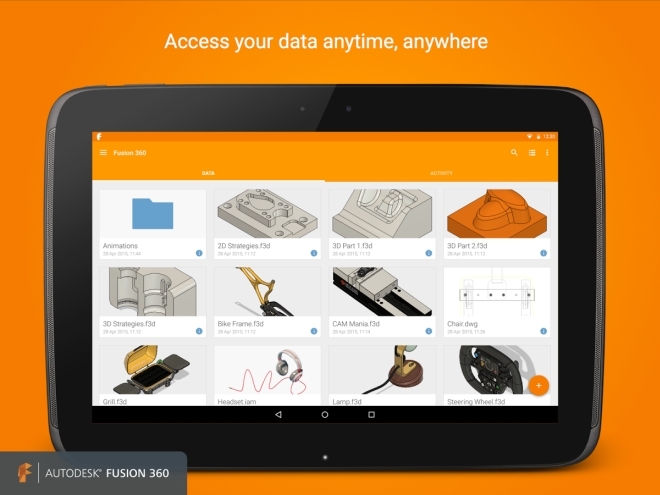 You will need a Fusion 360 account to use the app. 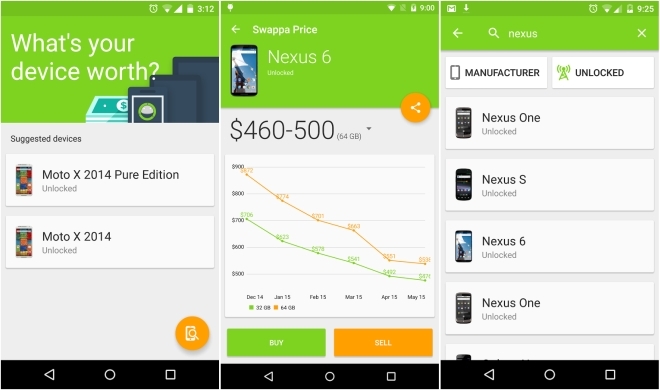 Solid Explorer got a solid update with version 2.0, with a squeaky new Material Design being the main attraction. The app also has a two panel design that lets you drag and drop files between them like you would on desktop. There are also tons of other options, which is possibly why it is considered the best file manager on Android. The app is free only for first 14 days, after which you will have to pay $2 to continue using it. Curious about what selling your current phone might fetch you? Swappa Price might help. The app shows approximate prices for used devices so you know how much you can get for your existing device. It can also come in handy if you intend to purchase a used device and want to know how much it might cost you. The app only works in the US for now, though. Doodle is an online scheduling app, where you can make a schedule for meetings and other people in your network can see and join in. 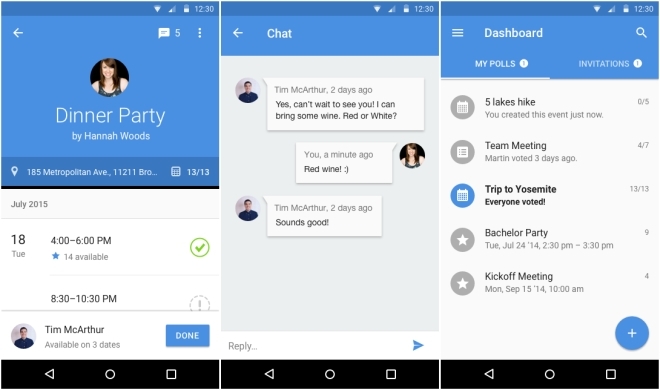 You can chat directly with someone from within the app and people can see event details and participate in polls. The app already existed for iOS but is now also available on Android. Scanner Pro 6 is a scanning software that lets you photograph documents and turns them into digital images. You can then save, share, and upload your documents to services like Dropbox and Evernote. Vainglory is a MOBA style game that debuted last year on iOS and is now available on Android. The game is free to play and features some attractive graphics and typical MOBA style gameplay for anyone who’s a fan of the genre. Okay? is a very simple game, where you have to clear the board by bouncing the ball across all surfaces. Succeed and you move to the next level. It’s also free. The Executive is a 2D side scrolling beat ‘em up where you run around punching and kicking enemies in this fast paced action game. Heroki is a side scrolling action game. 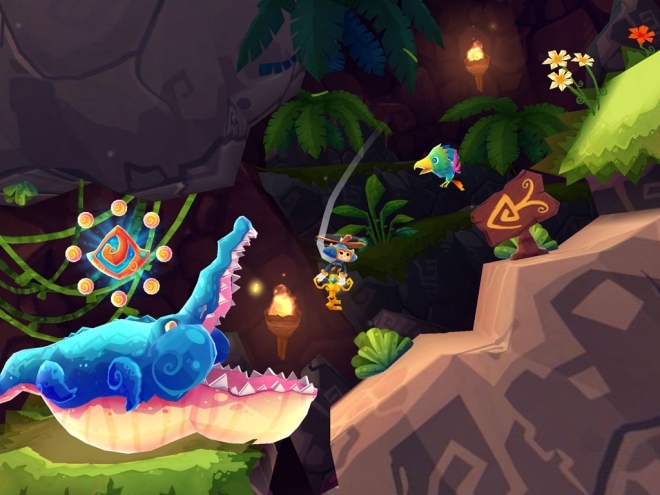 Run, jump, fly across beautiful 3D landscapes collecting objects, fighting enemies and unlocking additional characters. Adventures of Pip is yet another side scrolling beat ‘em up but with retro 8-bit graphics so you really feel the nostalgia of old school gaming on this one. Furdemption is a puzzle adventure game where you dodge deadly traps while moving through complex levels and avoid getting killed. Escape is a side scrolling endless running type of game where you pilot a rocket and keep it moving forward without falling down or crashing into something. The game has attractive graphics and simple one touch gameplay. Unfortunately, the permanent ad at the bottom is a major annoyance.